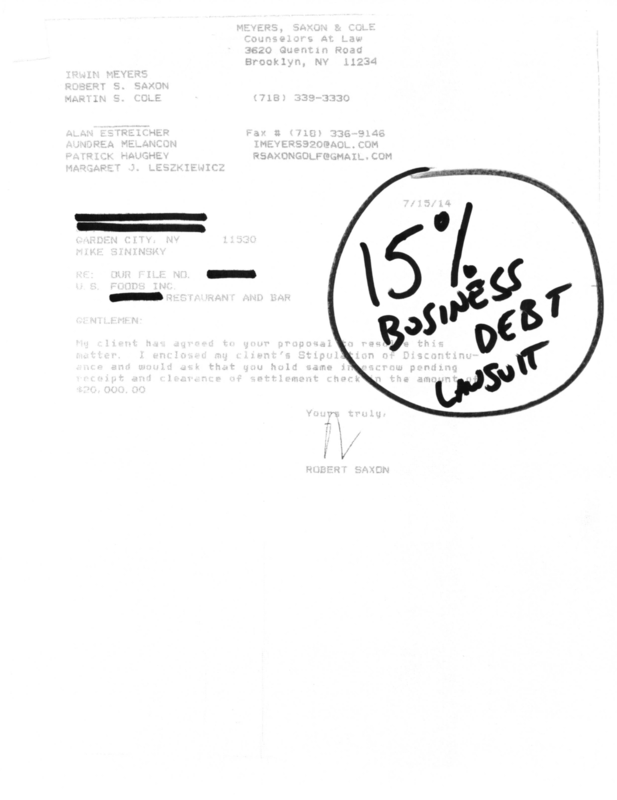 Home Page Business Debt Solutions | The Law Offices of Kenneth H. Dramer, P.C. 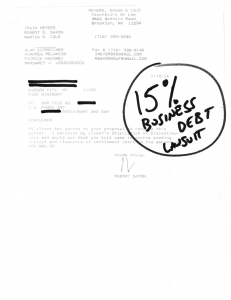 If you are struggling to support the debt load of your business and need help, The Law Offices of Kenneth H Dramer PC offers professional business debt relief services that can take a great load off your shoulders. 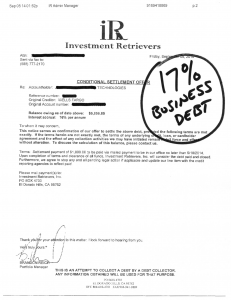 For businesses, we offer several different reorganization choices to help relieve debt, ranging from Business Debt Relief and Business Debt Restructuring to Business Debt Settlement, Lawsuit Defense, and Business Bankruptcy – Chapter 7 & Chapter 11. If you are looking for help with business debts, our business debt relief attorneys offer multiple business debt solutions – not just one – to assist you in getting back on track. Whether you own a large corporation of have a need for small business debt relief there is no job too big or too small for our different debt relief solutions to tackle. The main benefits of our Business Debt Restructuring, Reduction and Relief Options are to manage your company’s finances and reduce your monthly payments and total amount you owe, allowing you to save business relationships and become more credit-worthy. No matter what type of corporate debt or business debt your company may be struggling with, we offer multiple business debt relief options to help you break free from virtually any of your debt. 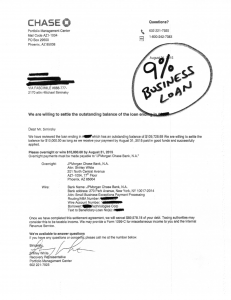 It is impossible to list every type of debt, lease, contract, and circumstance that we are able to help with, if you or your business owes money for something we have not listed, or if you are ready to stop the financial bleeding, call now for a no obligation free consultation to see how we can help. With our multiple fee options you may not have to even pay us a fee until we are successful so you have nothing to lose! We can deal with any of your business creditors or vendors for you if you are past due on your bills and even if you are still up to date on payments! We can arrange for you to continue receiving your products or services from vital vendors when they have denied you credit. If you are at a point where no further products or services are being granted even on a cash basis, we can negotiate on your behalf as quickly as possible to help get your business back on track so you can keep your business open and making money. We can negotiate directly with your company’s creditors or leaseholders on your behalf and can also deal with collection agencies and attorneys as well if that is your situation. 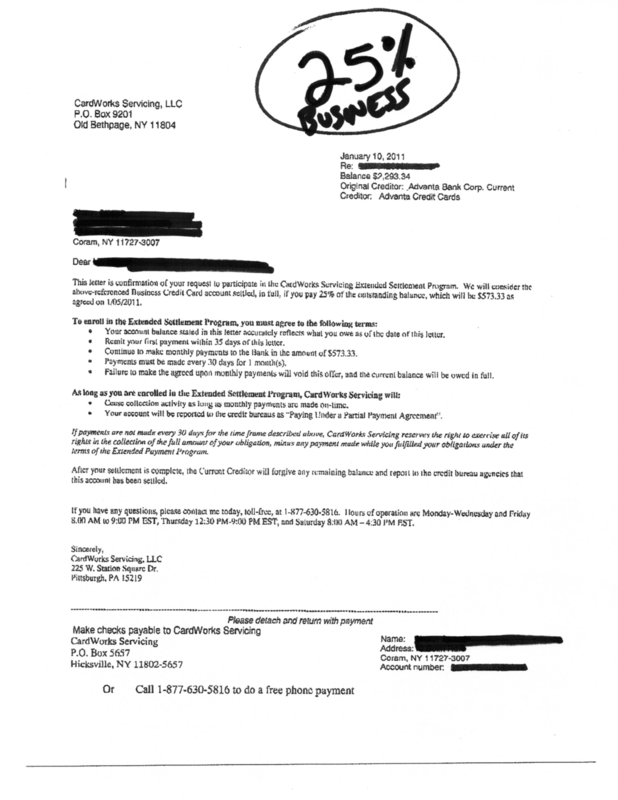 If your business has Merchant Cash Advances, in addition to trying to lower your drafted payments, we may be able to get your lender to agree not taking any payments for a period of time to help your business get back on its feet. This will help you free up your cash flow and will help you to keep your doors open – without taking on any additional advances. If your business has numerous vendor debts or leases, or, you have pledged your future receivables to obtain a merchant cash advance, we can help you lowers your daily or weekly payments if your revenues have gone down. This restructuring service will help to free up your cash flow so your business can continue to survive. 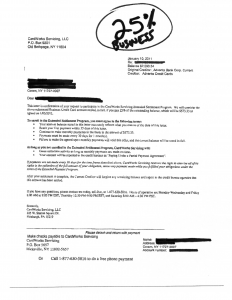 This service will usually work with any type of obligation your business cannot pay. If you have fallen behind on your payments, we can help negotiate the outstanding balances that you owe to lower amounts saving you thousands and helping to get you out of debt much quicker than you would by paying the full balances, interest, and fees. 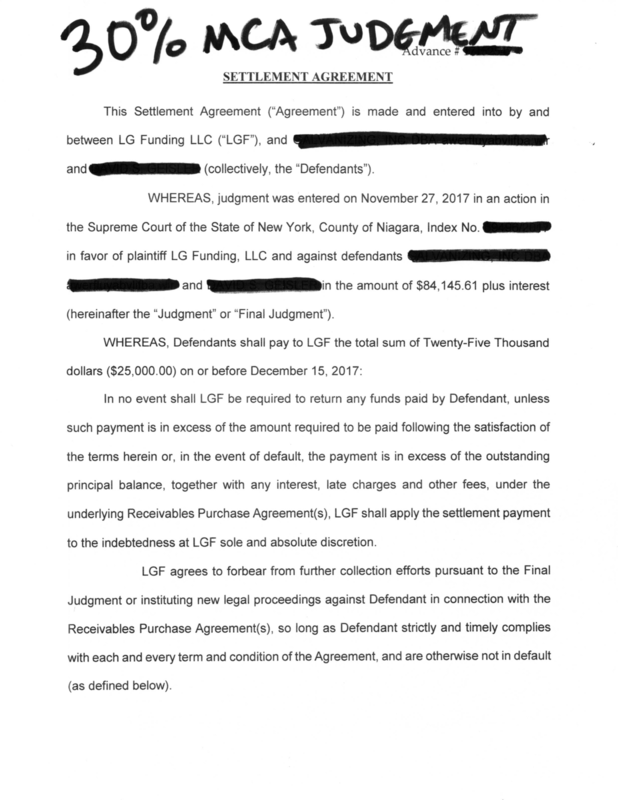 If you are either having a dispute with a vendor or creditor of yours; if you feel you have a loan that may be usurious or predatory; or if you have taken out a merchant cash advance with a less reputable funder, we can help dispute or litigate to help rid you of your existing obligations. If you or your business have been sued by a vendor, creditor, or merchant cash advance company, we can help defend you. 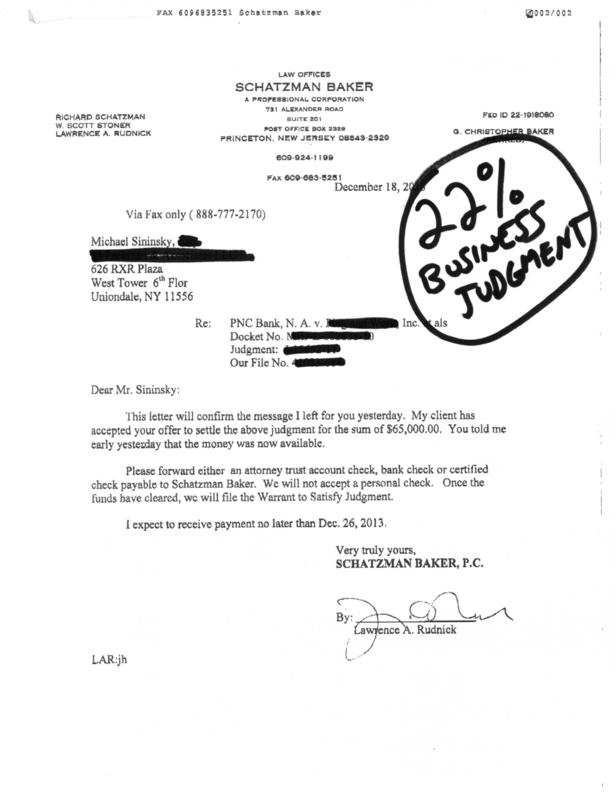 Our attorneys have a wealth of experience in dealing with business lawsuits. Don’t get taken advantage of. We can help protect your rights. If you have exhausted all other options, we can help you or your business file for bankruptcy as a last resort to help with your obligations. We offer Chapters 7,11 & 13, so we can assist with both your business bankruptcy filing and your personal bankruptcy filing in the event you have signed personal guarantees to your creditors. 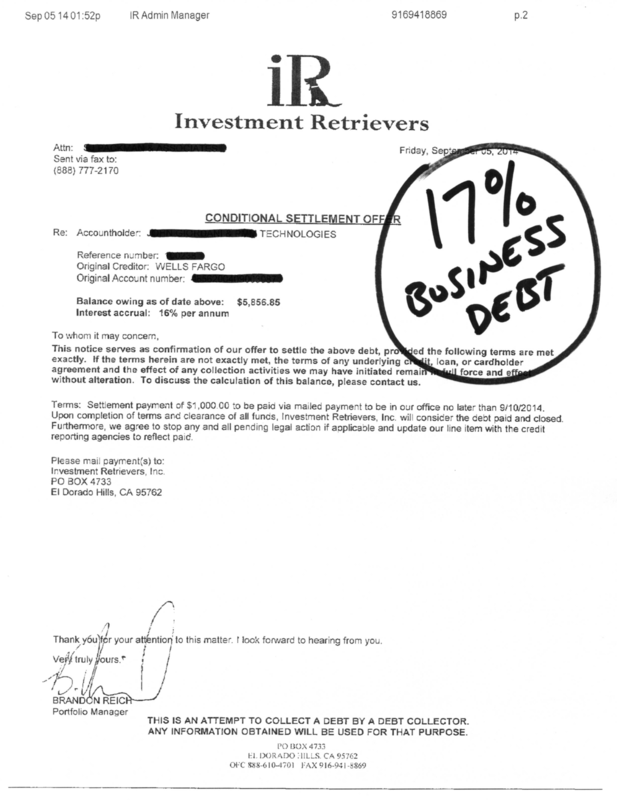 View Results from Our Business Debt Relief Services. Improve profitability and put more money back into your pocket! Whether you need business debt settlement, business credit counseling, business debt management business bankruptcy, one of our business debt relief services, or if you need us to collect for YOU – hire the debt lawyers and experts at Dramer Law to get the job done. 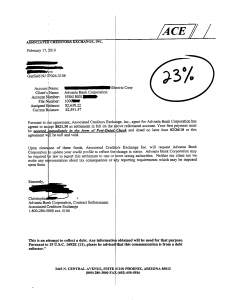 Did You Sell Your Future Receivables through a Merchant Cash Advance (MCA)? 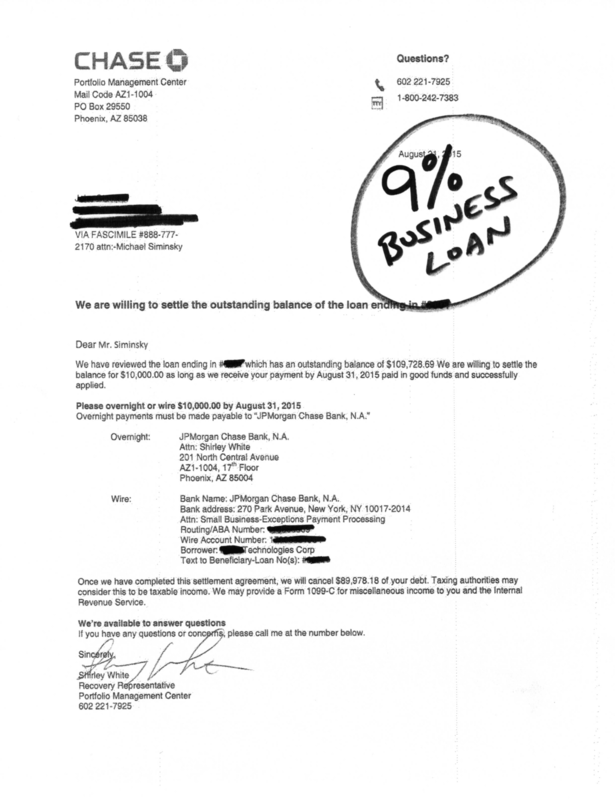 Did You Take our a Small Business Administration (SBA) Loan? Did You Give Up an Equity Stake to an Angel Investor, Venture Capital, or Private Equity Firm? We can help make your bills fit your budget. By lowering your daily, weekly, or monthly payments to lower amounts, you will free up valuable cash flow to help meet your payroll and other necessary operating expenses. With either our litigation or bankruptcy services, we may be able to completely relieve you of your businesses obligation to pay certain debts. Help you get paid what YOU are owed! If you’re like many of our other business clients, you may realize that one of the reasons you may be experiencing your personal or business financial hardship is because your business is owed money! If all of your clients or customers paid you what you were owed on time, maybe you wouldn’t be struggling to pay your bills in the first place? In situations like these, sometimes the best defense is to become offensive and collect what is owed. Multiple Options & Experienced Staff. We’re Confident We’ll Fit the Needs of Your Business. 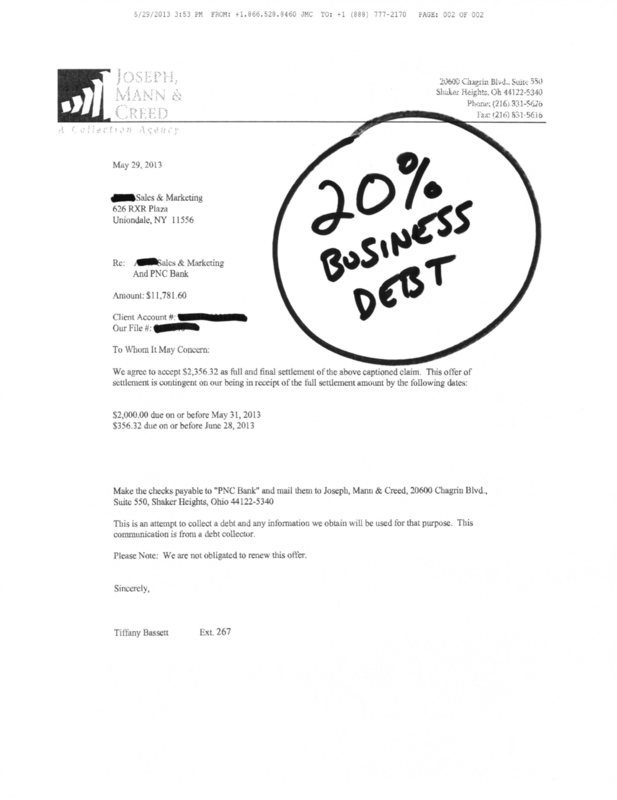 Why Choose Dramer Law for Your Business Debt Relief Needs? 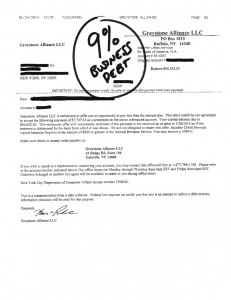 Since our clients don’t have tons of money to spare like attorneys that practice in other areas of law, we charge low fees making our services affordable for any business that needs help. 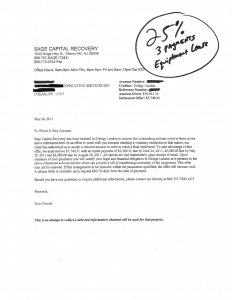 Unless your case involves one of our attorneys having to go to court, our negotiation service fees are performance based not charged hourly. Many companies do nothing for the high fees they charge. We have heard many horror stories. These companies aren’t proactive, they put no effort into negotiations, they don’t even return calls from collectors! These actions cause collectors to seek other measures to collect, often meaning lawsuits. We typically work repeatedly with the same companies and are known for resolving accounts so therefore have a great reputation with industry creditors and collectors. This benefits your business when we contact these companies on your behalf, they know the accounts will get resolved and therefore we are usually able to avoid legal action! Many of our business clients came to us struggling or falling behind as a result of Accounts Receivable Management issues due to their own customers or clients not paying what was owed! 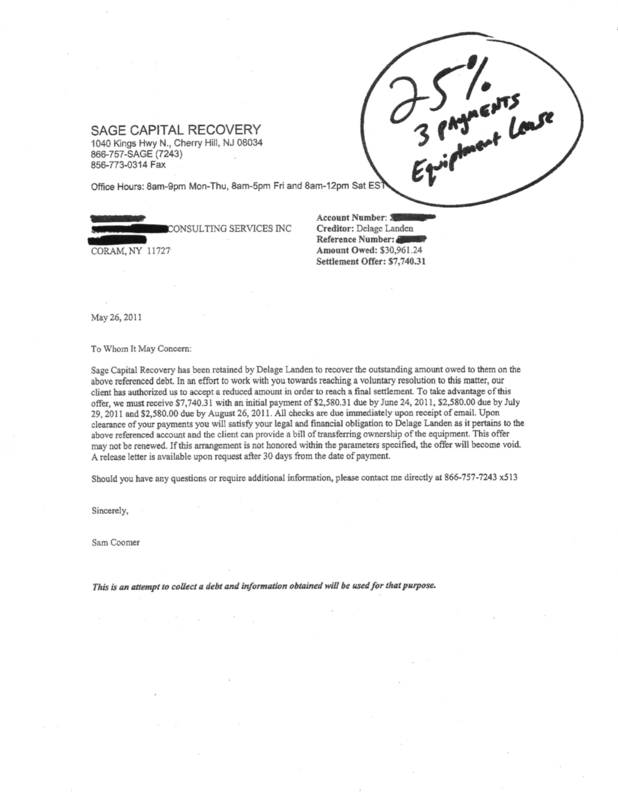 If you are experiencing difficulty with your accounts receivable then you should collect what is owed to you! We offer accounts receivable assistance and both pre-legal and legal debt collection services to our clients as an added service. 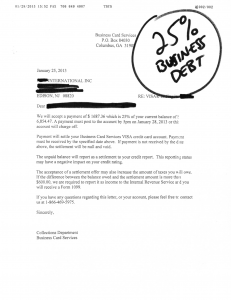 This is usually a big piece of the puzzle when helping a business get out of debt. In this economy, bad debts are being written off and companies are shutting down and going bankrupt. A dollar collected is a dollar earned and the longer you wait the less likely you are ever to collect! For more information on our collection services click here. We have noticed many times how a business owner’s financial problems can carry over to their personal lives. For that reason, we offer consumer debt relief services in addition to our business services, so we can work both on your business and personal debts on a comprehensive level ensuring that we can help you attain financial freedom on any front you may be struggling on. Many times, when our business clients complete one of our debt relief programs, they still need assistance becoming more profitable. While for some that means saving money on their group benefits and payroll, for others it means cutting costs on communication, networking & IT expenses. Some don’t need help cutting costs but rather need help with advertising and sales management or need financing to tackle new ventures. We have expanded our network of trusted companies after looking into the quality of services and reputation provided. This network of companies offer many services designed to help businesses succeed or become more profitable. We are happy to help our clients find these trusted companies as they can help to ensure that our clients do not become repeat clients. At Dramer Law, the first step for in helping is a free consultation where your company’s portfolio of vendors and creditors are discussed along with cash flow needs and your available monthly budget. Since we will be negotiating the terms of the current debts that you owe, neither your credit score nor collateral or lack of collateral, are important. Once we evaluate your company’s needs we would determine which process or combination of processes would work best for your situation. We discuss the benefits and drawbacks of each relief option in depth including both the good and the bad and any possible remedies that may be available to your creditors with certain choices. Once retained, we immediately contact any vendor or creditor to let them know of our representation and request all collection calls and correspondence be directed towards our office rather than to yours. This way you’ll spend less time dealing with or hiding from anyone trying to collect from you and can get back to making money! We know which tactics work and which ones don’t. We know when to call, who to call, what to say, and more importantly what not to say…all in order to save your company as much money as possible! All of our negotiation options, with the exception of Chapter 7 or 11 Bankruptcy, offer you complete control and the final say. Once we are satisfied with a potential negotiated offer with a creditor, merchant cash advance, vendor, leaseholder or any other type of creditor of yours, we contact you to discuss the terms and conditions. After an account is paid off, we obtain the necessary documents so you’ll have proof for your records and credit reporting purposes. If your company is struggling to pay the bills, put our debt lawyers to work for you. See if either debt consolidation, debt management, debt settlement, debt restructuring, or bankruptcy for your business, can benefit your needs. 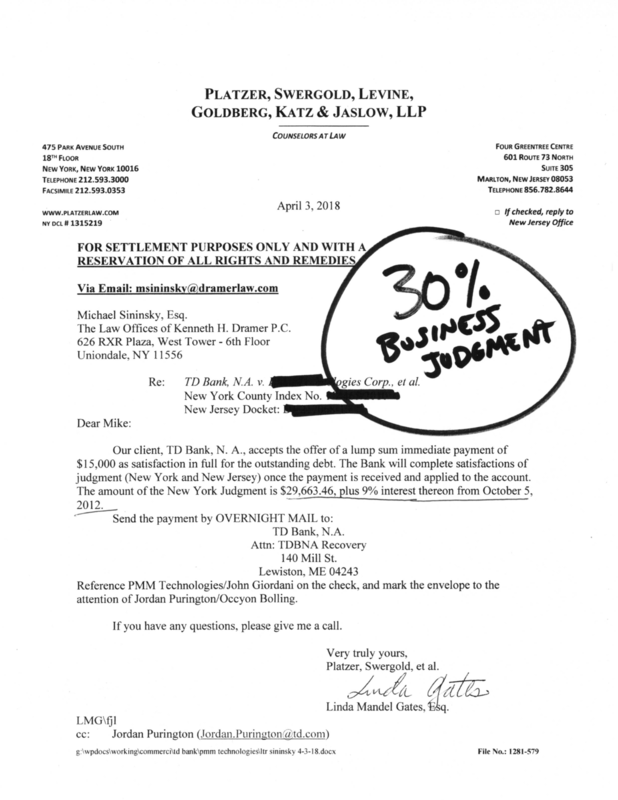 Have You or Your Business been Sued? If one or more legal actions have been taken against you or your business, we can usually negotiate a settlement without having you even step foot in a courtroom. If it is necessary to go to court, our debt attorneys can provide the debt collection lawsuit defense you will need to either buy time for you to gather funds to settle with or, through litigation and just cause, can result in the dismissal of a pending lawsuit. If you or your company was sued a long time ago but didn’t do anything about it, there may now be one or more judgments obtained against. 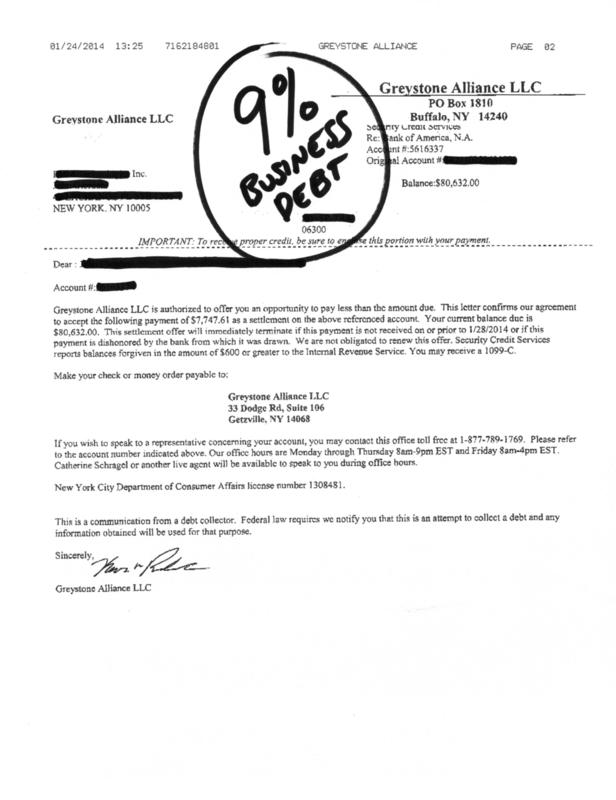 Whether there have been no post-judgment collection efforts or if the judgments are being enforced by way of lien, levy, or garnishment, we can usually still negotiate an agreement to save you money, or at the very least unfreeze your accounts to enable you to keep your doors open! Our bankruptcy lawyers can even help your business file for either Chapter 7 or Chapter 11 bankruptcy to rid you of your debts if we try to negotiate and are unable to come to a resolution! Simply put, we do it all so one way or another we will be able to help you! 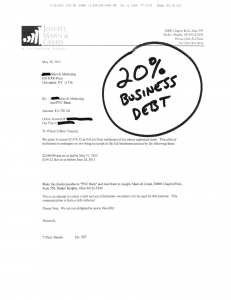 We are happy to offer our clients the choice of Chapter 7 or Chapter 11 business bankruptcy as it is a great option for many businesses that need resolution of their past due debts. Most business owners usually don’t want go the bankruptcy route and look for alternatives to bankruptcy for many reasons. To learn more about Chapter 11 in-depth, or any of the other types of bankruptcy visit our Bankruptcy Help page. Business owners don’t tend to like the loss of control associated with Chapter 11. They don’t want to hand over all discretionary funds to the court. They don’t want to deal with the possibility of ongoing court hearings that are associated with filing where monthly payments can go higher if their company starts to make more money. 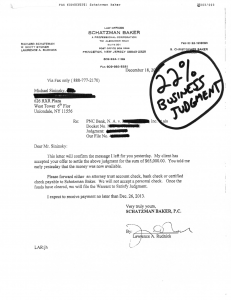 Chapter 11 Bankruptcy can be costly due to the repayment plan that needs to be presented to the court trustee. The calculations and work that go into preparing these plans take many hours to prepare and any single creditor objection can cause recalculation hours. 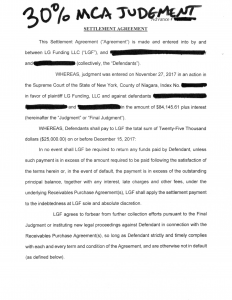 This all adds up to thousands in legal and court costs. 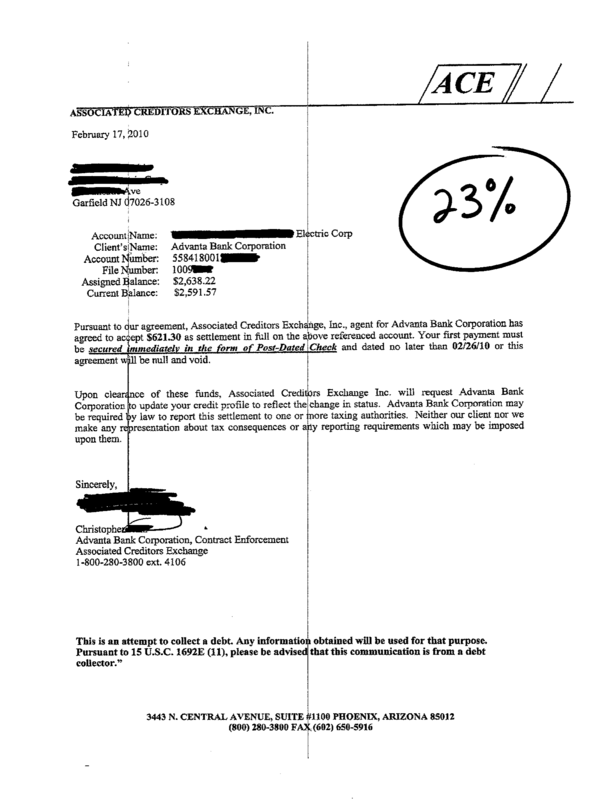 Bankruptcy becomes public record and can also stay on credit reports for up ten years. Many business owners want to avoid both of these as they can cause a negative image for a company that can lead to the avoidance of new vendors or creditors. Employees often find out about their own company’s bankruptcy filing, causing concerns and rumors to circulate, creating a ripple effect possibly resulting in the loss of critical employees who are critical to a business’ success. These are some of the reasons that companies wish to avoid Chapter 11 Bankruptcy and would rather work out flexible terms with their creditors instead. The costs of other debt relief options for your business are considerably less and with our law firm’s no fee guarantee, we do not charge you on any account if we do not save you money. However bankruptcy may still be the right option for your business! Dramer Law is based in the New York City area and have expanded our practice with attorneys throughout the country. Our staff consists of some of the most experienced debt lawyers, business debt relief professionals, bankruptcy lawyers, and other debt specialists all dedicated to helping you! Call today for your free consultation. If you’re like many of our other business clients and take the time to think about it, you may realize that one of the reasons you’re experiencing this financial hardship is your business is owed money! If all of your clients or customers paid you what you were owed, then maybe you wouldn’t be struggling to pay your bills in the first place. 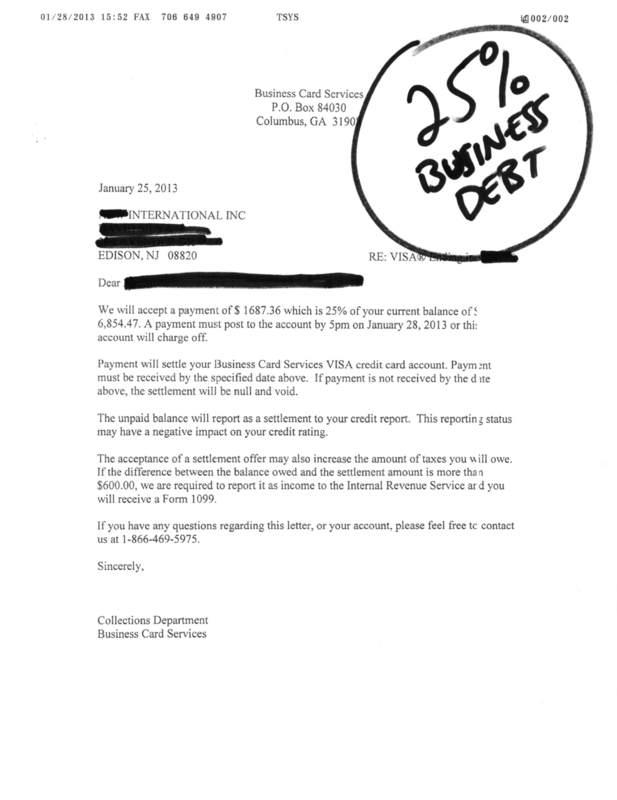 In situations like this, sometimes the best defense for a business in debt is to become offensive and collect what you are owed.